Meet at the entrance of the Forks Market near the Crokicurl rink. Join historian Greg Thomas for a free tour on the river. 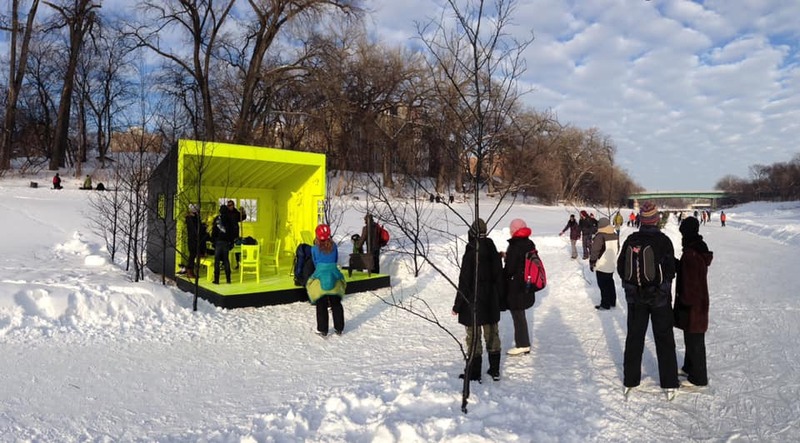 Learn a bit of the history of the Forks and explore the Warming Huts. Bring your own skates or you may rent them at the Forks Market. Meet at the entrance of the Forks Market near the Crokicurl rink. The length of the tour will depend on weather and ice conditions. All ages are welcome.